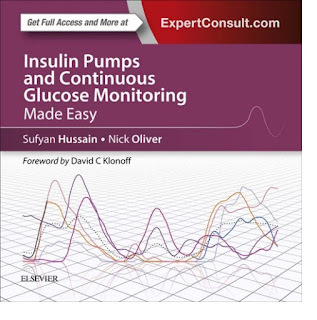 This innovative new guide to the diabetes technology introduces both insulin pumps and continuous glucose monitoring to the range of healthcare professionals involved in diabetes care. It is the first book of its kind and covers the principles and step by step implementation of state of the art devices to support people with diabetes. With interactive clinical cases and worked examples it will prove to be an invaluable, practical guide. It will also prove highly informative for diabetes patients. Table of contents : 1 An introduction to insulin pumps. 2 Mastering the insulin pump. 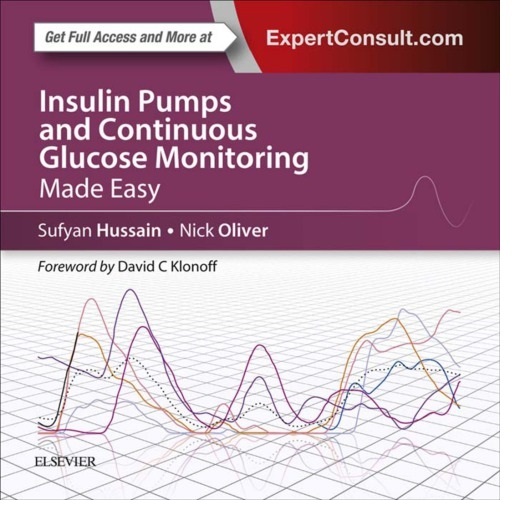 3 An introduction to continuous glucose monitoring. 4 Interpretation of continuous glucose monitoring recordings. 5 How healthcare professionals can support people with diabetes to make best use of continuous glucose monitoring. 6 Glucose profile in normal and well-controlled diabetic patients. 7 Abnormalities of glucose profile at night. 8 Abnormalities of glucose profile in relatino to food. 9 Abnormalities of glucose profile in relation to activity. 10 Using continuous glucose monitoring to manage difficult diabetes cases. 11 Sensor-augmented pump therapy.